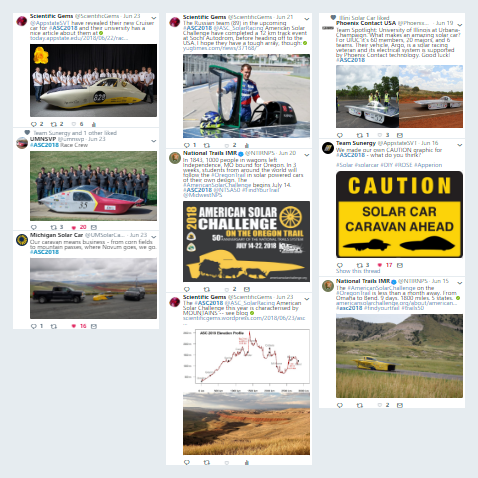 Having a social media presence is an important part of running a solar team, and generally requires a dedicated social media manager. Social media keeps the fans happy, and it keeps the sponsors happy. 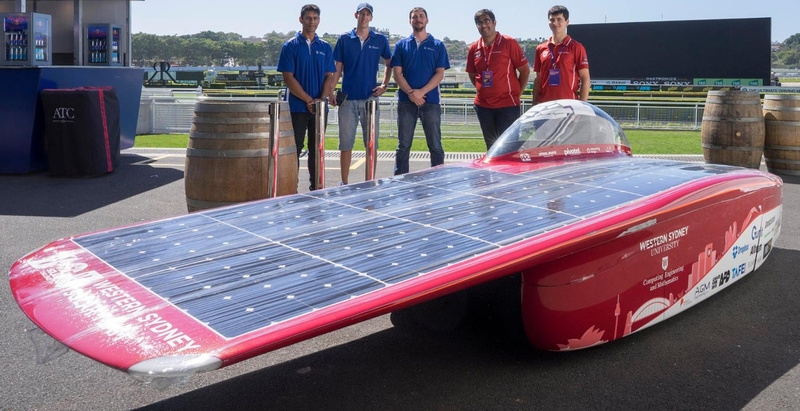 Of course, for teams that do crowdfunding, the fans are also sponsors! A team’s university is generally an important sponsor too. To satisfy the university, a team must achieve both reputation and recruitment goals. For reputation purposes, a team must portray students who are hard-working, talented, and professional in the way that they work – qualities that future employers of graduates would like to see. For recruitment purposes, a team must portray students who are doing fun and interesting work – things that future students would like to see. 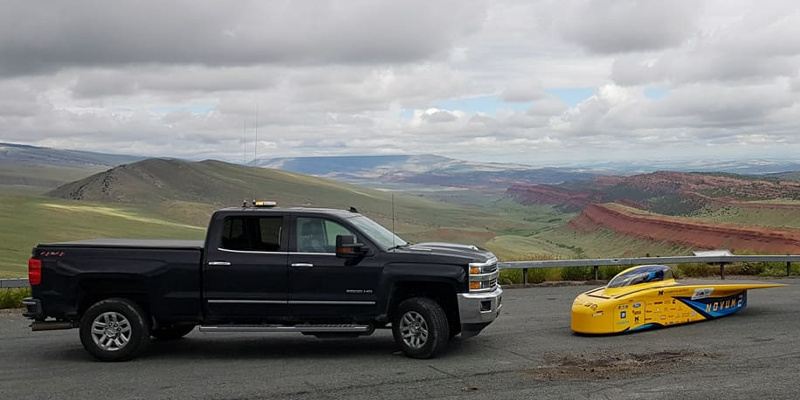 These two purposes are not necessarily best served by the same social media platforms. For industry sponsors, a quid pro quo for sponsorship is generally required. 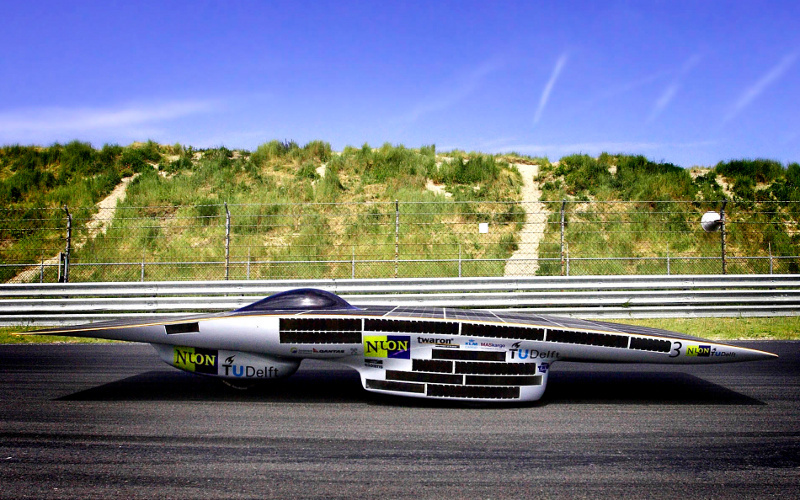 Often, this takes the form of showing how the sponsor’s product has contributed to team success. 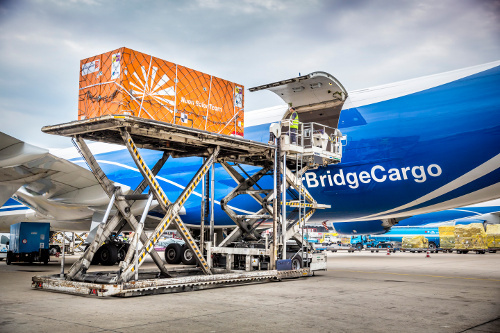 Classic examples include Twente mentioning their kangaroo-proof carbon fibre shell, Punch extolling the shipping expertise of DHL, Michigan explaining how their semi traverses the planet, and Nuon showing how their flightcase moves around (above). Having a superb photographer on the team helps with this! 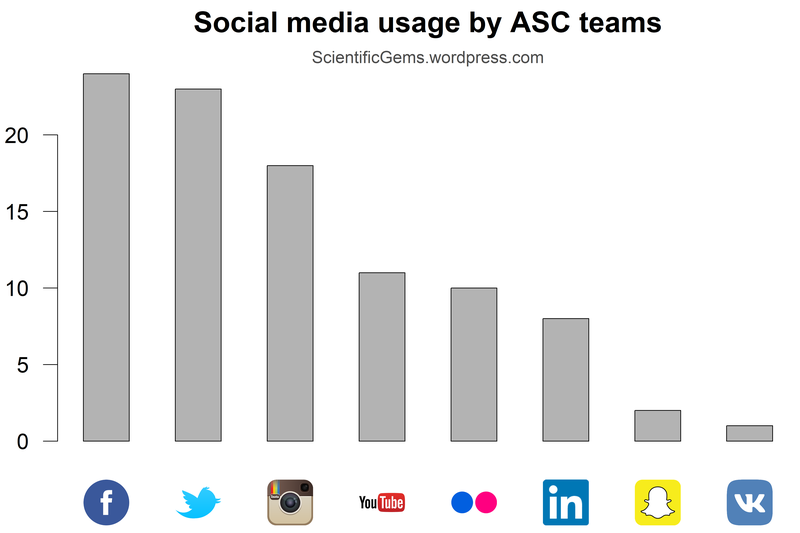 Social media platforms being used by ASC teams this year are shown in the chart below. The proportions are quite similar to WSC 2015. However, Picasa is gone, Snapchat has arrived, and the Russian team is using VK. For the actual team social media links, please visit my annotated teams list and click on the social media icons next to each team name. 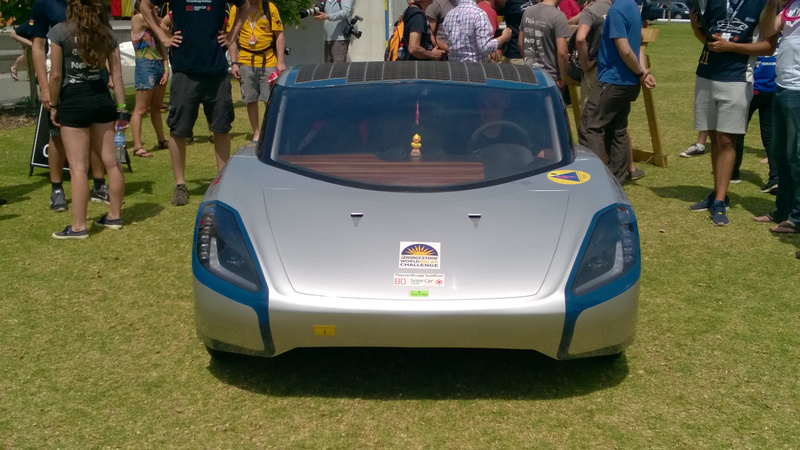 Asymmetric or “catamaran” cars first showed up at the 2013 World Solar Challenge. 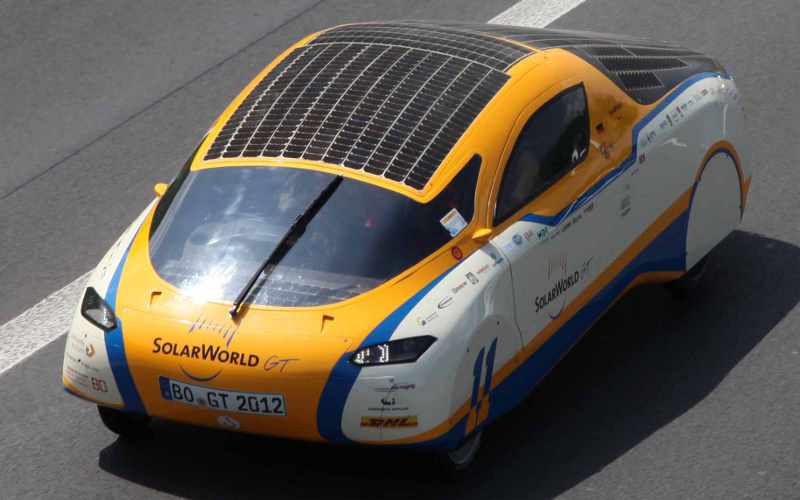 They have only two obstacles to airflow, because the driver compartment is integrated into either the left or the right wheel fairing. 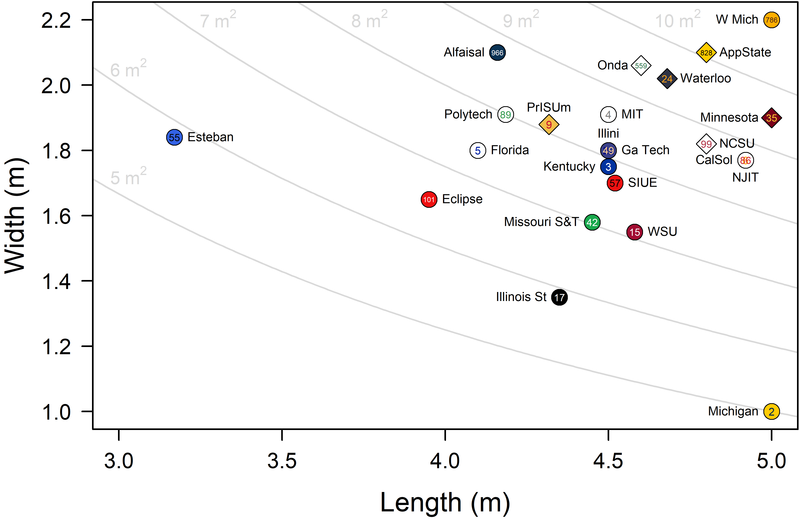 This makes them faster, but substantially more difficult to build. 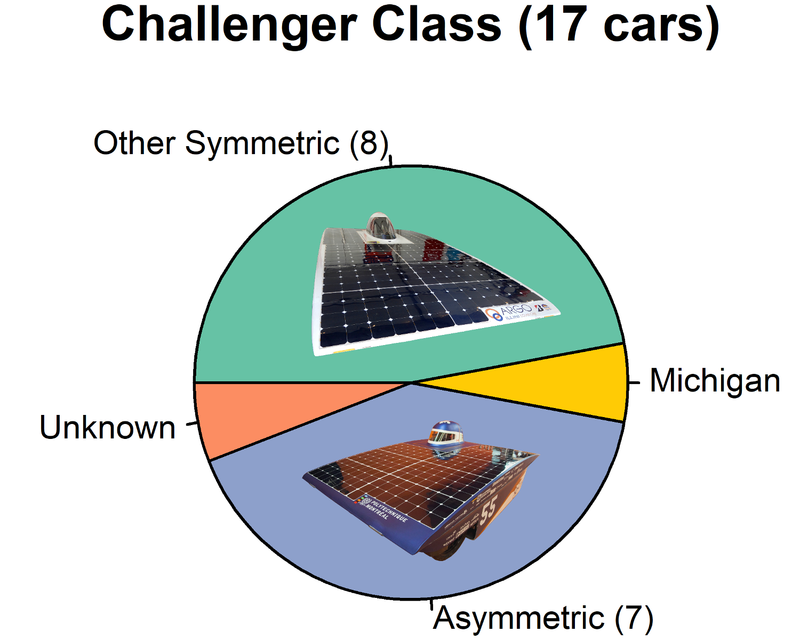 At ASC 2016, only Michigan and Toronto (both fresh from WSC 2015) had asymmetric cars. 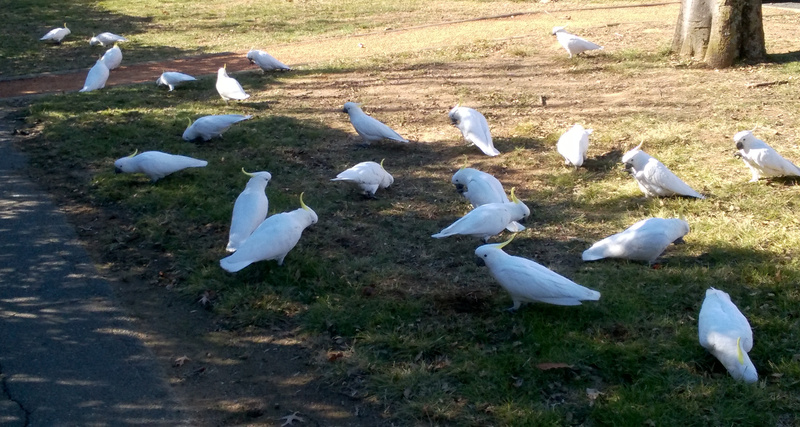 This year, there are several. 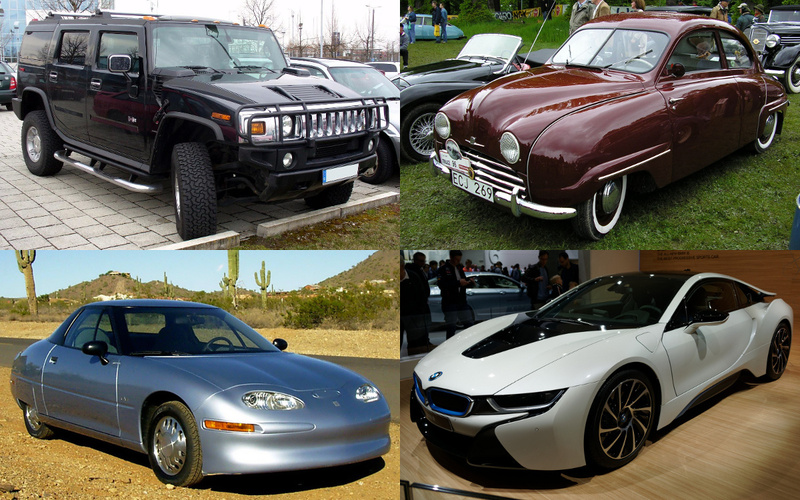 Should asymmetric cars have the driver on the left or on the right? There are arguments both ways. 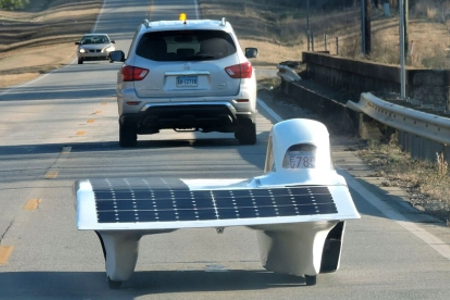 The American Solar Challenge this year runs east to west, so the sun is mostly on the left side of the car (and rising no higher than about 70° in the sky). 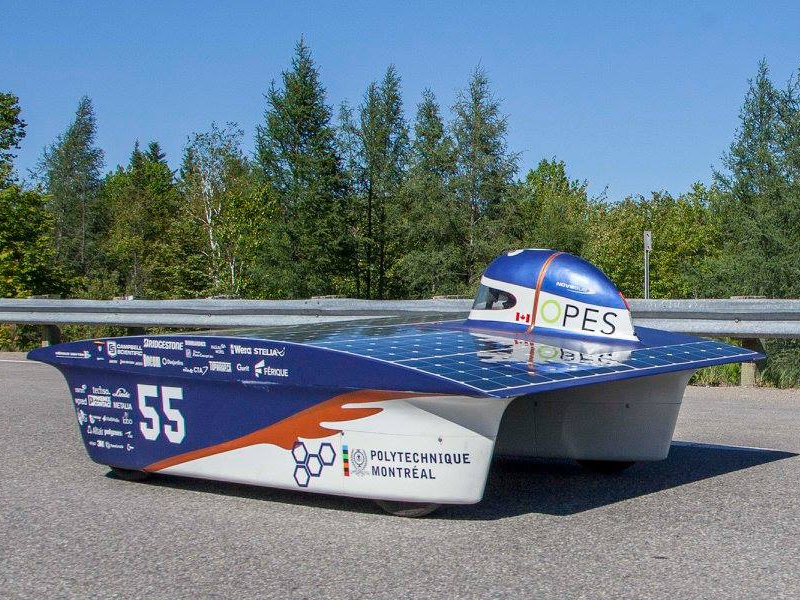 Therefore cars with the driver on the right (everybody except ETS Quebec) have a slight advantage. 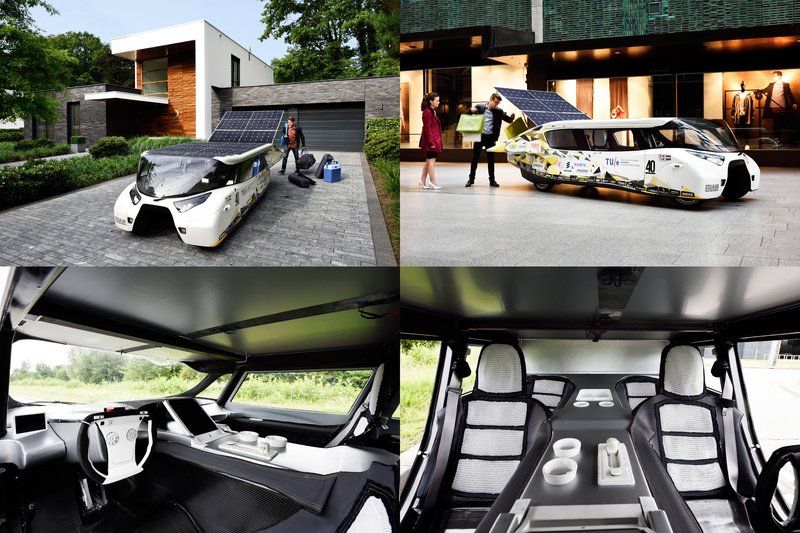 On the other hand, seating the driver on the left gives a better view of the road (in the US, at least). 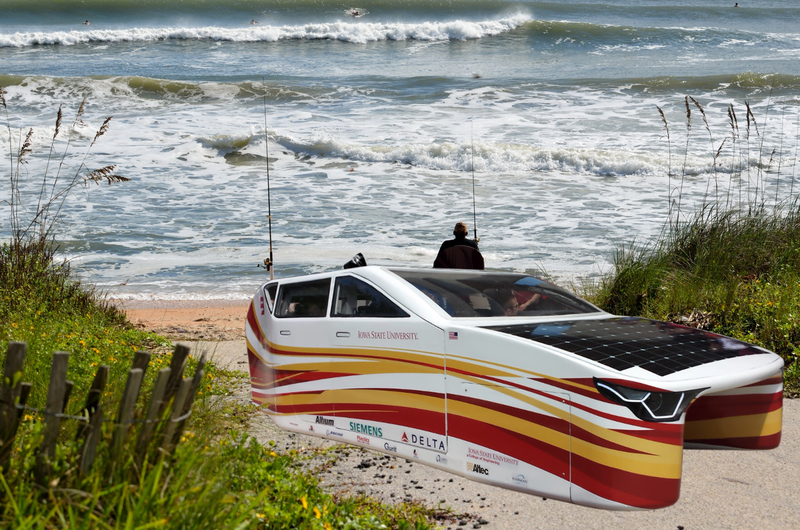 Last year’s World Solar Challenge saw the introduction of long, narrow “bullet cars,” which were made possible by the reduction in allowable solar cell area. 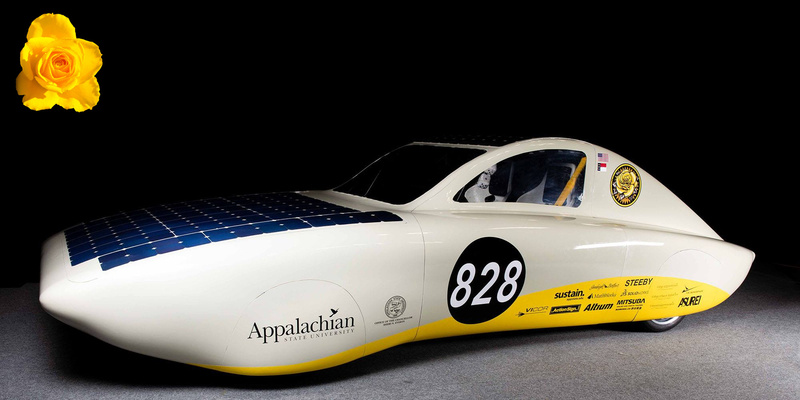 Michigan came 2nd and Tokai 4th in cars like that. 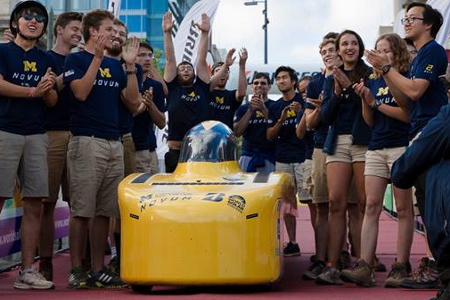 Michigan’s Novum is definitely the favourite to win the American Solar Challenge this year. But of course, anything can happen! 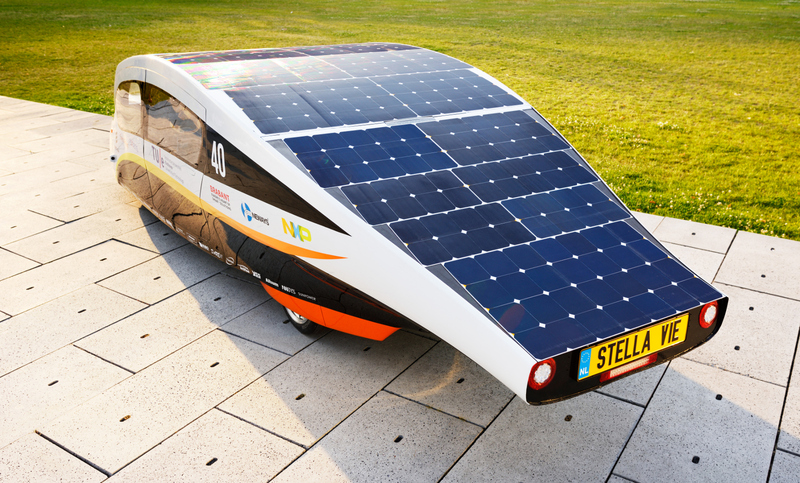 It is critically important that solar-car teams clock up test kilometres before the big race. 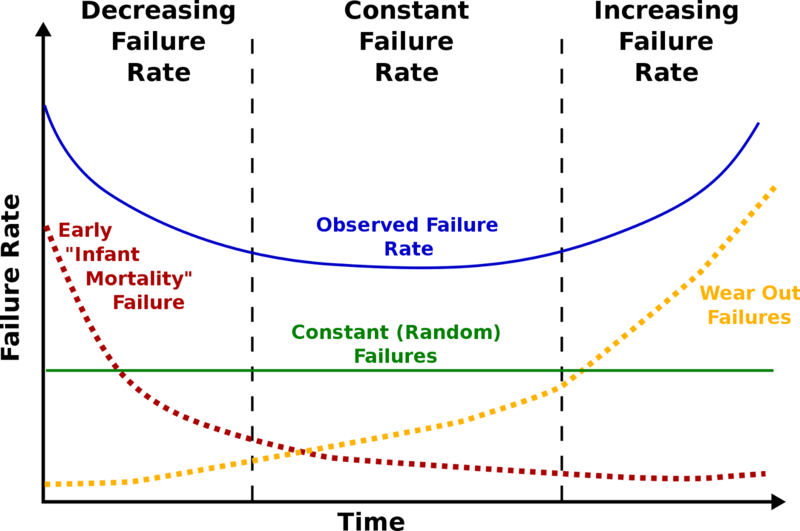 This is partly because of what engineers call the “bathtub curve.” Failures in any piece of technology are common at the start, but then level out to a low constant failure rate during the object’s lifetime (and of course, once the object starts to wear out, failures increase again). In the business world, short warranties are used to cover that early failure-prone period. 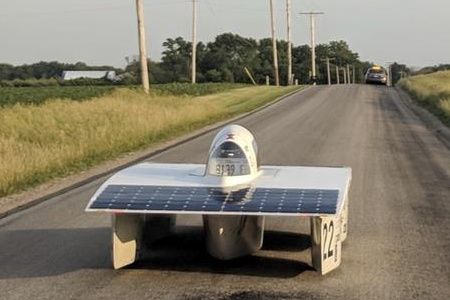 In racing, it’s essential to make sure that the car is out of that early period before the race begins. 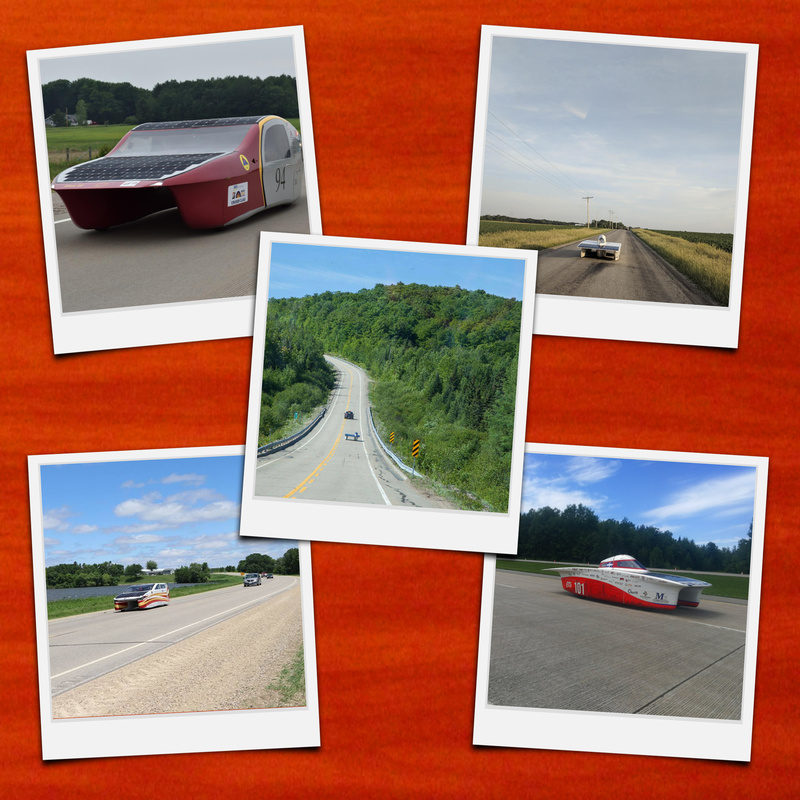 Therefore, the top teams test, test, and test some more!